a well-kept mess of the things that make my head spin. This post is going to be ridiculously gushy and cheesy. It’s two different kinds of love. I made an insert for one of my travel mugs recently. It’s a collage of Chelsea photos. when I caught myself gazing at it and just smiling. 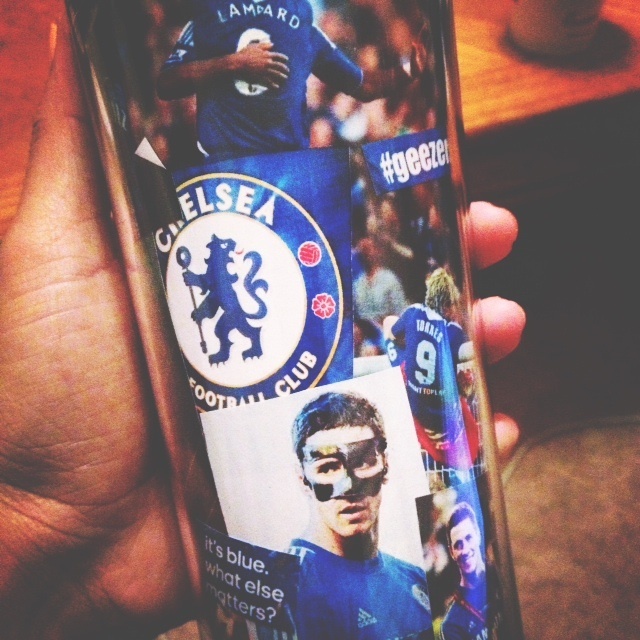 I was smiling because the men adorning my coffee mug make me happy. That team makes me happy. Chelsea genuinely seems like a really great group of guys. it would be David Luiz. Hands down. His love for Christ is amazing. And beautiful. Not only that, but he’s such a goof. 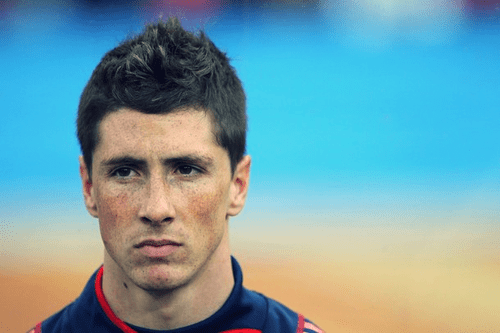 I also love Fernando Torres. And not because he’s so handsome. I mean, he is though. saying that he’s lost his touch, he seems to keep it together very well. 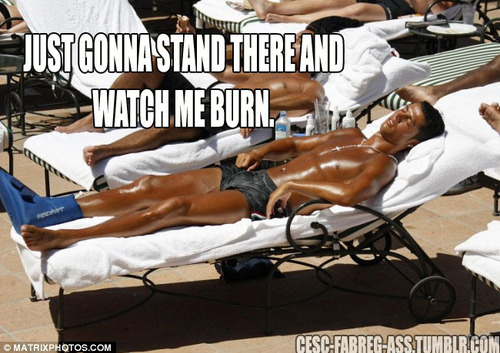 He seems like such a humble guy, when he could be a total Cristiano. And then there’s my favorite triple threat: Mazacar. AKA Mata, Hazard, and Oscar. I mean really, Chelsea loaded up on awesome. Oscar is going to be the next big thing. Young talent in him and also in Eden Hazard. And Mata. How can you not just love the guy. Look at him! Look at that face! When it comes to football and supporting a team, I’m big on the individual. That’s how I chose my numero uno, Barcelona. But it’s also why I can’t not love Chelsea as well. practically conditioned me to be a Blues fan. I’m a believer of supporting more than one team. 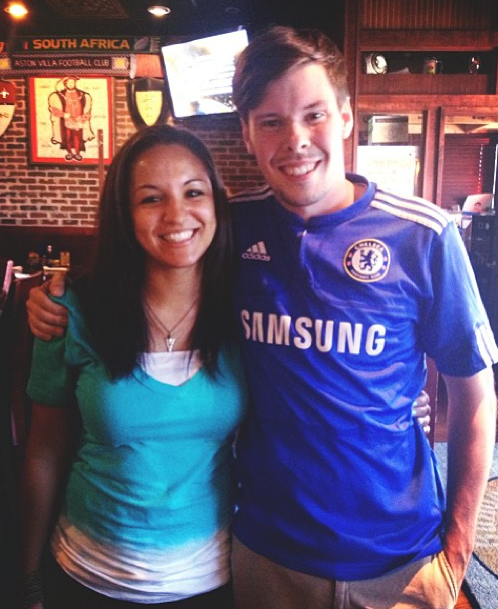 I think it’s ridiculous that people think I can’t be a Chelsea fan and a Barca fan. Two seperate leagues my friend. it’s Barca all the way. But that doesn’t mean I don’t still love my Blues. I love the players, the legends (Drogba! Super Frank! ), the humility of the team. There are no “Pepe’s” on Chelsea. No “Ronaldo’s”. No “Busquets'”. 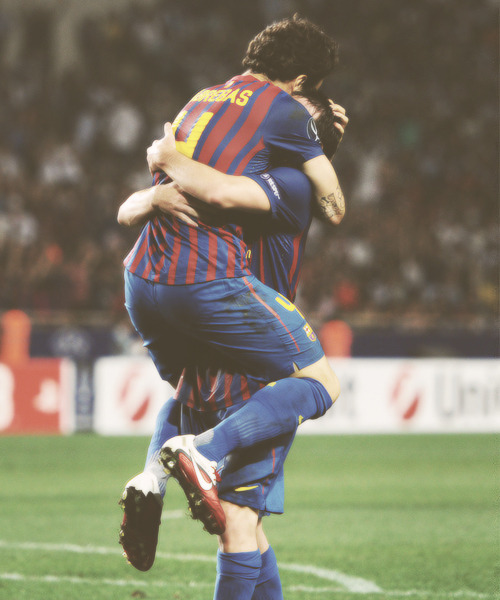 And then there’s my Barca. 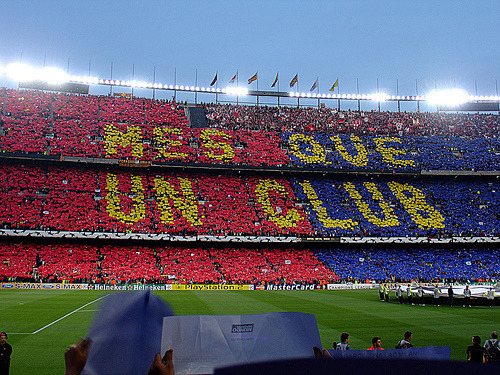 I’m a culé and I’m proud. But I shake my head at you. I chose Barca and Chelsea before I knew much about football. I didn’t choose them because they are winners. Chelsea had a horrible season, if you didn’t notice. And I hate to say it, but Barca appears to be in a decline, despite a good season. For now. We’ll come back. Anyways, Barcelona is where my heart is. I find Spanish football much more entertaining than English. Much more fiesty, it’s to be expected. The rivalries are great, the players phenomenal. I appreciate the skill in Barcelona. 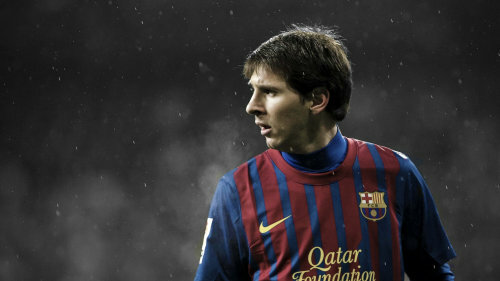 Lionel Messi. Do I even need to say anything more. Please, I beg of you, watch him work a ball. but it’s all about the team. The mindset. The game. The Blaugrana Kingdom. I love what they stand for and what they represent. It’s more than just a football team. 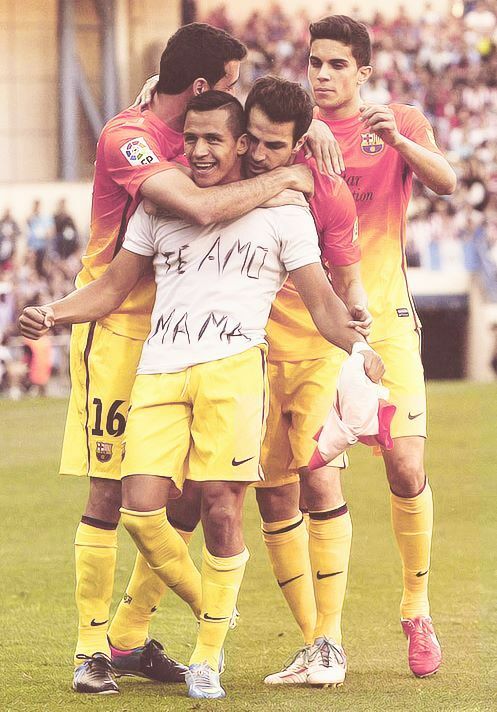 Barca’s just one big silly family. Pique the goofball and you can’t help but smile at Jordi Alba. 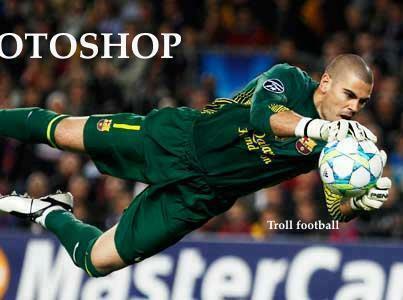 I mean, sure there’s Valdes, but still. Ugh. I will have to get used to that. Learn to love him. 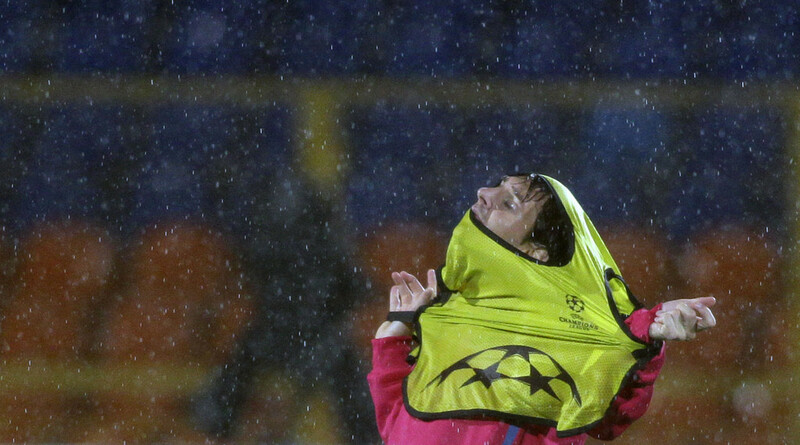 I honestly think (and hope) Neymar will help with the Messi-dependence. I’ll need a totally separate post to deal with my Barca obsession. And for some reason, I wanted to put it into words. I’m going to look back at this and gag probably. I like football way too much. And I know people think it’s weird. Or maybe they think I’m full of it. But quite frankly, I don’t even care. Hence this love letter to my teams. Also, I just had to add this photo because it’s hilarious.